The LEM 7040 is a stationary jaw crusher, specifically designed to be a hybrid solution (with a power generator and diesel engine coupled together) and ready to be used. 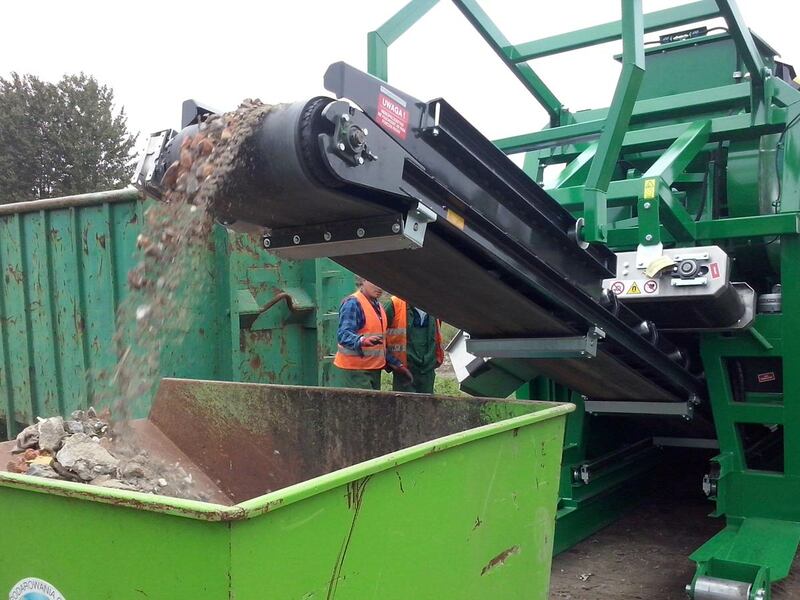 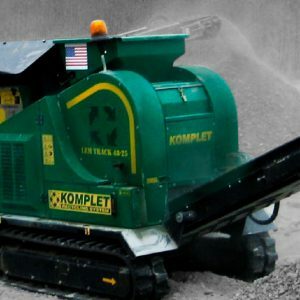 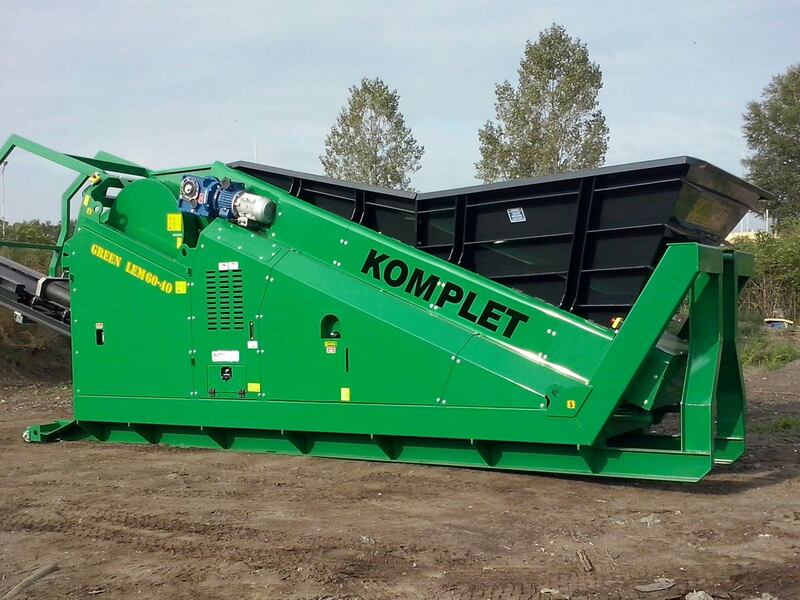 It is a complete crushing system, which also features a retractable extracting belt that greatly simplifies transport and handling operations. 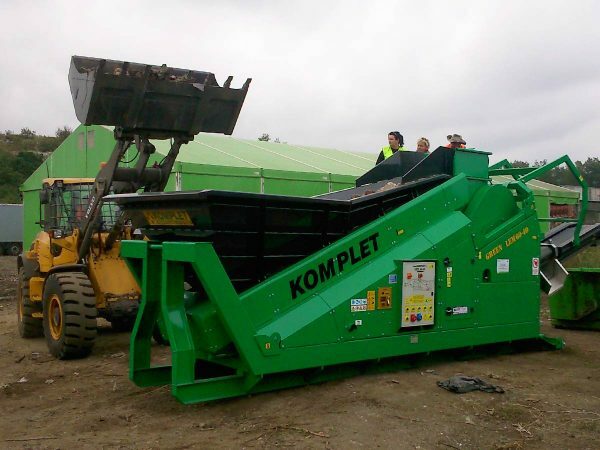 The “Lifting Hook” facilitates loading and unloading operations. 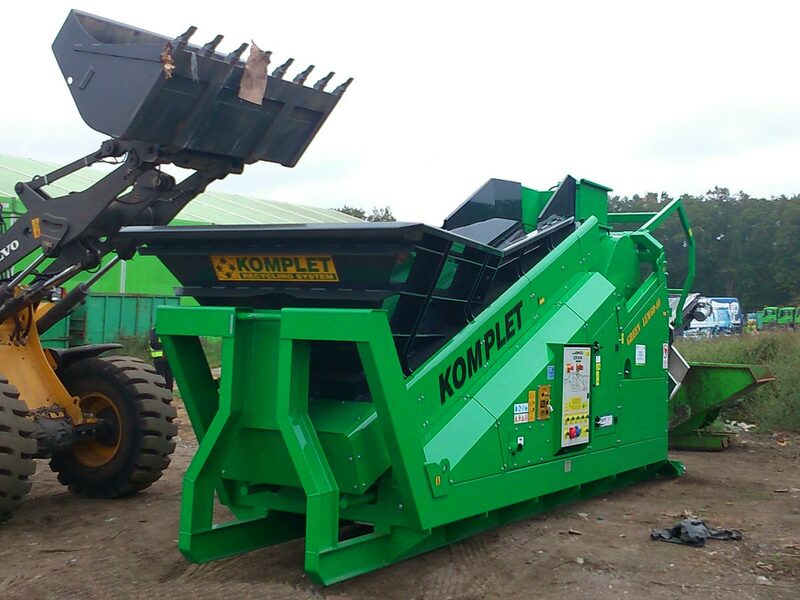 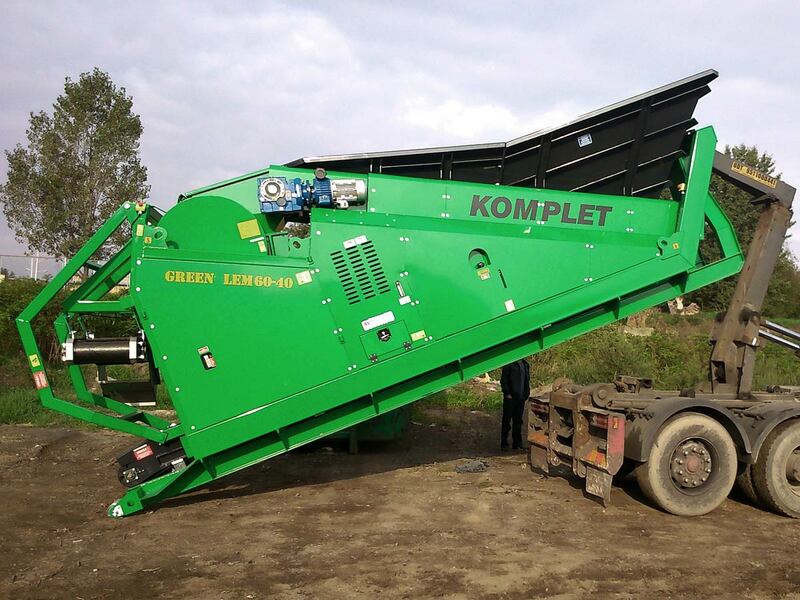 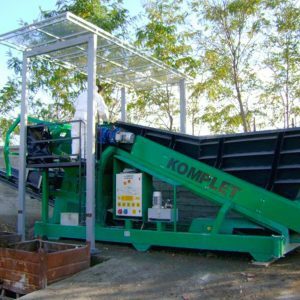 If combined with a high-productivity Komplet vibrating screen, the crusher performs as much as a complete recycling plant. 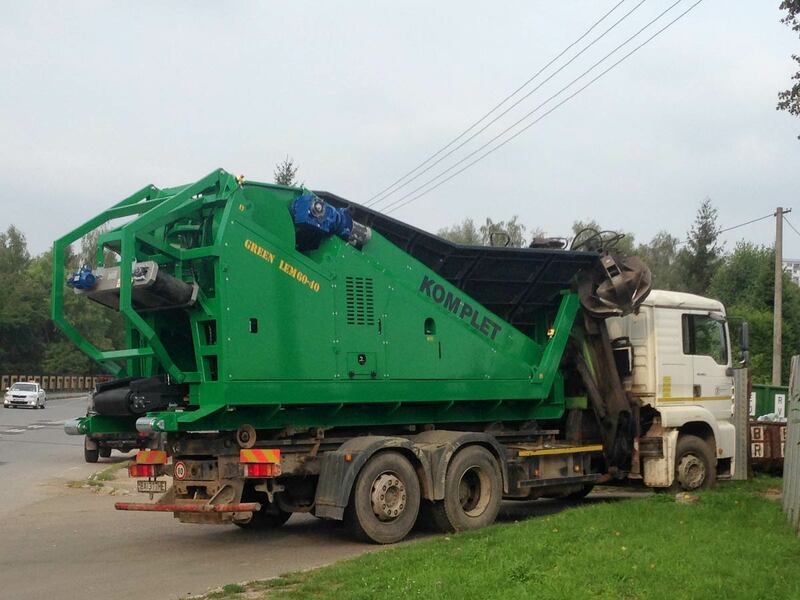 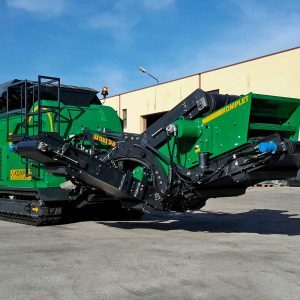 An excellent solution for both private companies and small/medium-sized municipalities, that permanently intend to solve excavations waste issues, including demolition or renovation construction materials.